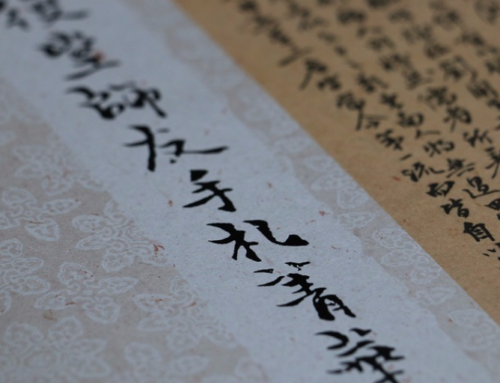 What is the HSK Exam? The Hànyǔ Shuǐpíng Kǎoshì (Chinese Proficiency Test) is China’s standardised testing system of Chinese proficiency for non-native speakers. Since its launch in 1984, it has become an internationally recognised assessment of non-native speakers’ proficiency in standard Chinese. The HSK exam series consists of levels 1 (beginner) to 6 (advanced) and tests your listening, reading and writing skills. There is also an oral exam, known as HSKK, which is divided into 3 levels; Elementary, Intermediate and Advanced. Should I take the HSK exam? 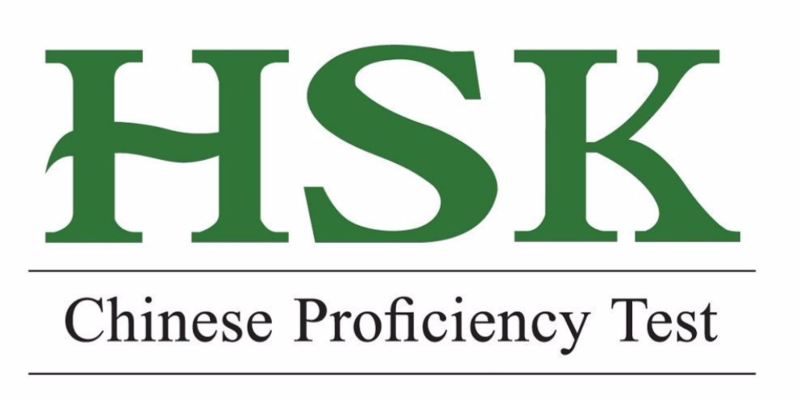 The HSK exam is the only internationally recognised test of your level of Chinese. If you wish to study at a Chinese university, you must take the HSK. 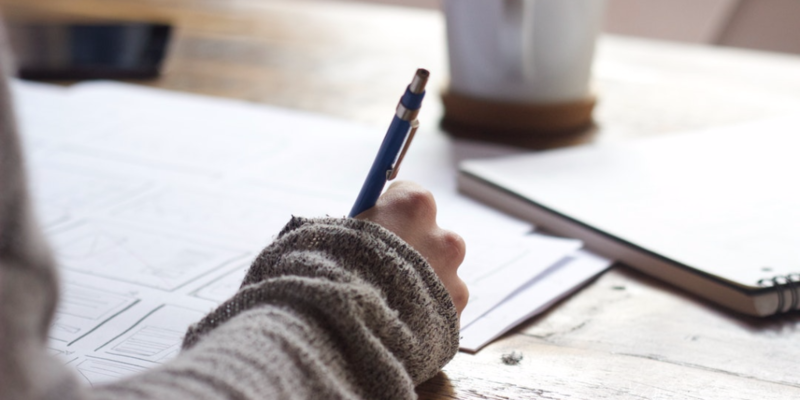 If you’re looking to gain a qualification for employment purposes, it’s worth noting that many employers in the West may not recognise the HSK exam. Despite this, it’s still an effective way to prove your proficiency in the language. If you don’t wish to gain a qualification for educational or professional purposes, it’s still worth considering. The HSK exam series covers the most commonly used vocabulary and grammatical structures, making it suitable for anyone who wants to learn in a structured manner or simply track their progress. Of course, everyone has different goals when it comes to learning a language. 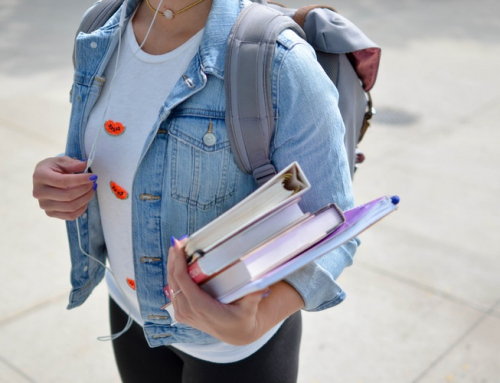 If you are unsure whether it’s right for you, consider what you hope to achieve from your studies and if taking an HSK exam aligns with your aims. 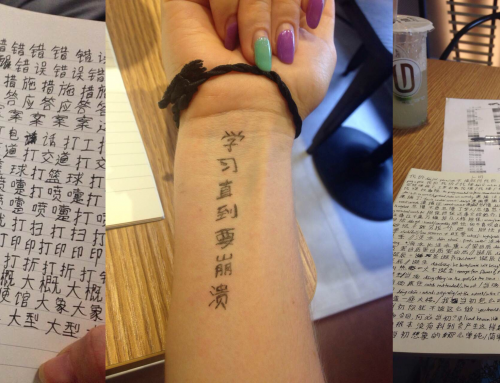 Where and when can I take a HSK exam? HSK exams 1-6 take place on the same day in many locations across the world each month. You should visit the official website for a list of dates throughout the year and you should register for an exam on the same site. There are HSK exam centres across the world, so wherever you are, you’re sure to find an exam centre nearby. There are two types of exams; paper and online. You should decide which you’d prefer and be awar when registering that different types are taken at different centres. Do I Need to Pay to Take It? In most cases, yes. Unless you’re a student of a university or school where the test is being held, you will need to pay. Prices differ depending on the type, level and location of the exam. You’ll find a rough guide below, but it’s best to check on your chosen test centre website for accurate information. For HSK levels 1 and 2, you don’t need to write characters. 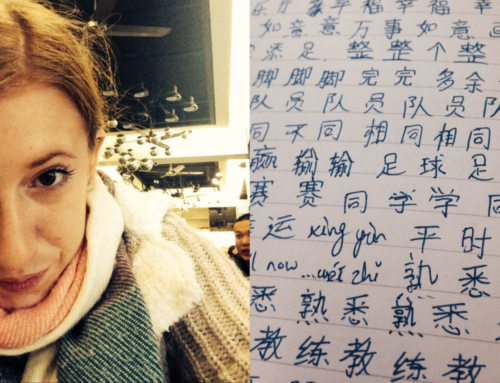 You simply need to understand pinyin. 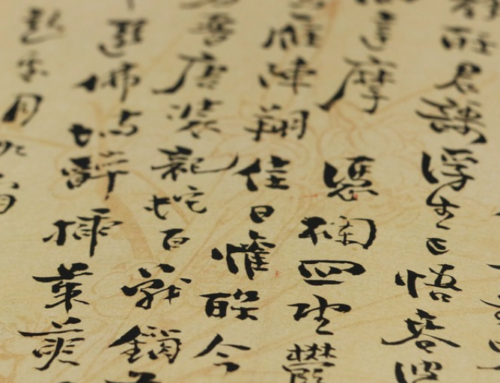 In HSK 3, you will need to write a few characters from memory. In exams 4, 5 and 6, writing plays a larger part in the test. The internet is full of HSK exam resources. You can find past papers and vocabulary lists online and listening exam recordings on test centre websites and YouTube. This makes it quite straightforward to prepare for and should mean that there are no nasty surprises when you open the test paper! Should I Take the Online or Paper Test? The online HSK is a relatively new and convenient way of testing. You will still need to attend a test centre to take the online test, but you have more time to register for the exam and you will receive your results sooner than the paper test. In terms of the actual exam, the content of the online and paper tests is exactly the same. The main difference being the character writing section; it’s far easier online. 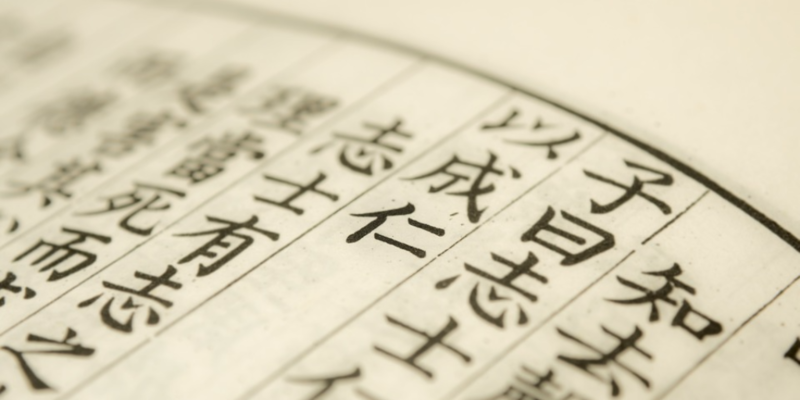 The online test has received criticism for its writing section, particularly for HSK 4 and above. This is because to write on the computer, you simply have to type pinyin and select the correct character, rather than producing it from memory. That said, the online HSK exam is becoming more widely used. In fact, there have been suggestions that this testing method will eventually replace the traditional paper based exam.